Authorized All Star Sewer Equipment camera monitor repair. Does your monitor have a cracked screen, no power, no picture, and electrical problems? 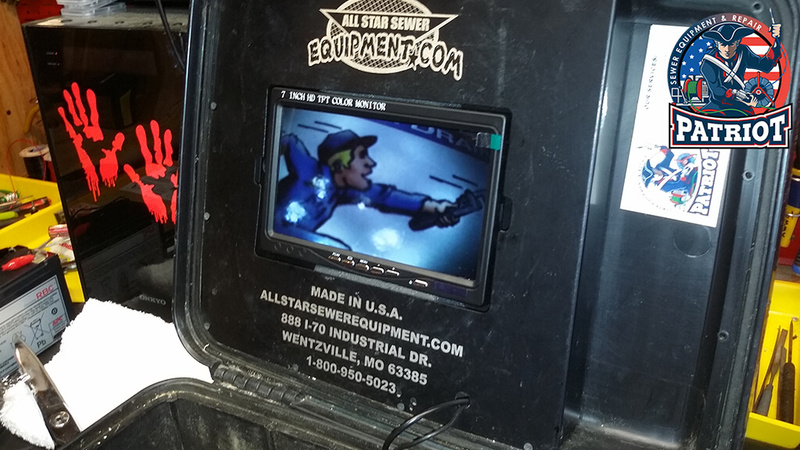 We can diagnose and repair your All Star Sewer Equipment camera monitor. Out of state or our service area? Ship your All Star Sewer Equipment camera monitor to us for diagnoses and repair. If repair work is performed we will cover the return shipping. Call for details.